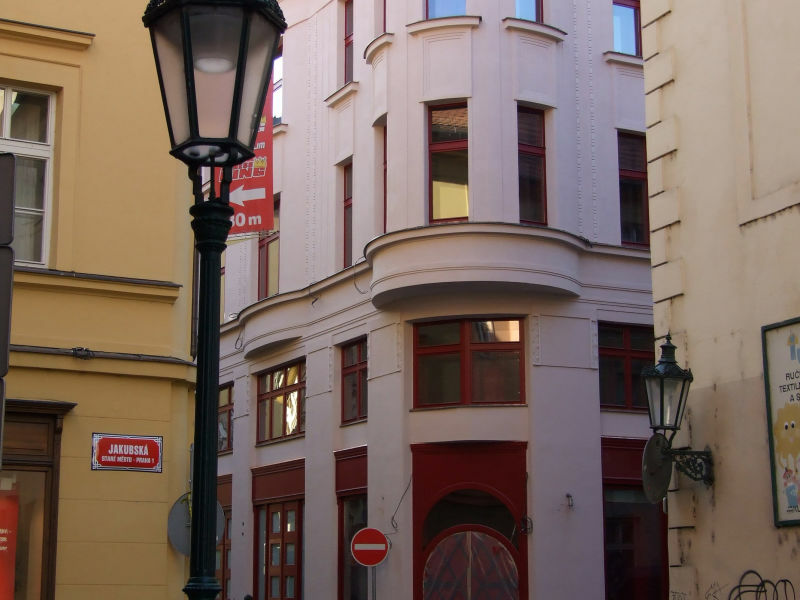 The Buddha-Bar Hotel Prague is located in the historical center of Prague close to the Old Town Square and adjoining St.James´ Church. It is a landmark building that was designed and built in 1916. 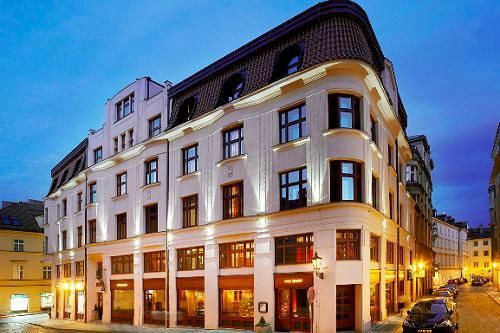 Peikko's DELTABEAM® Composite Beams were used in the renovation of an old historical building into a hotel and restaurant. 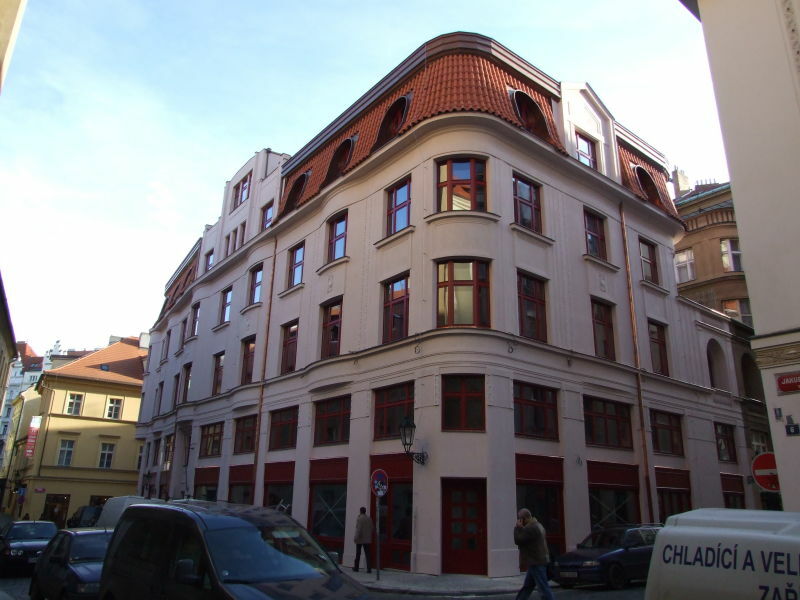 A very extensive renovation of the building of the one-of-a-kind boutique Buddha-Bar Hotel in Prague - including its Buddha-Bar restaurant and Siddharta Café - was completed and the house was certified for use in late 2008. 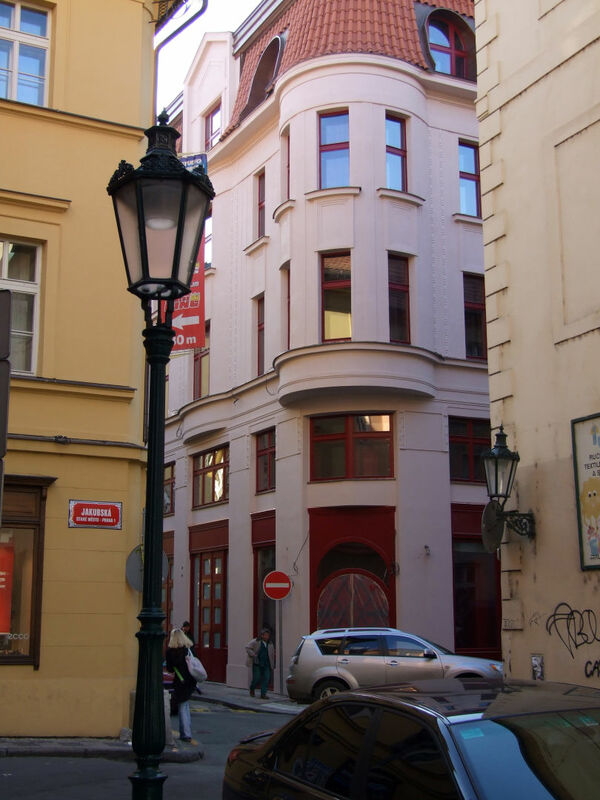 The original concept of world-known Buddha-Bars, was broadened to accommodate the historical building in Jakubská Street inscribed - along with the adjoining St. Jacob's Church and other buildings in the historical centre of Prague - on the UNESCO World Heritage List. 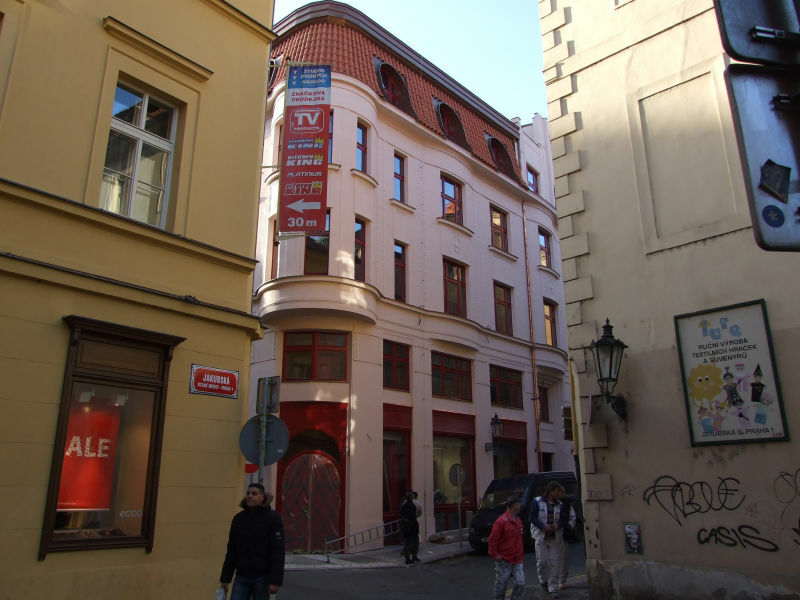 The total cost of renovation and interior design, relying on original designer furniture and decorations, was EUR 14 million. The funding was provided by CPI Group. 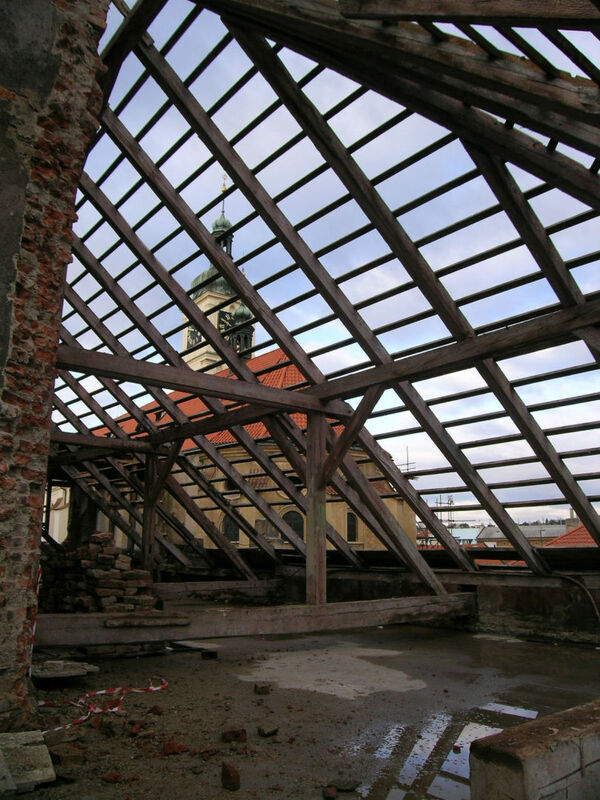 The building renovation was carried out in close co-operation with Prague´s Monument protection authority (PUPP). 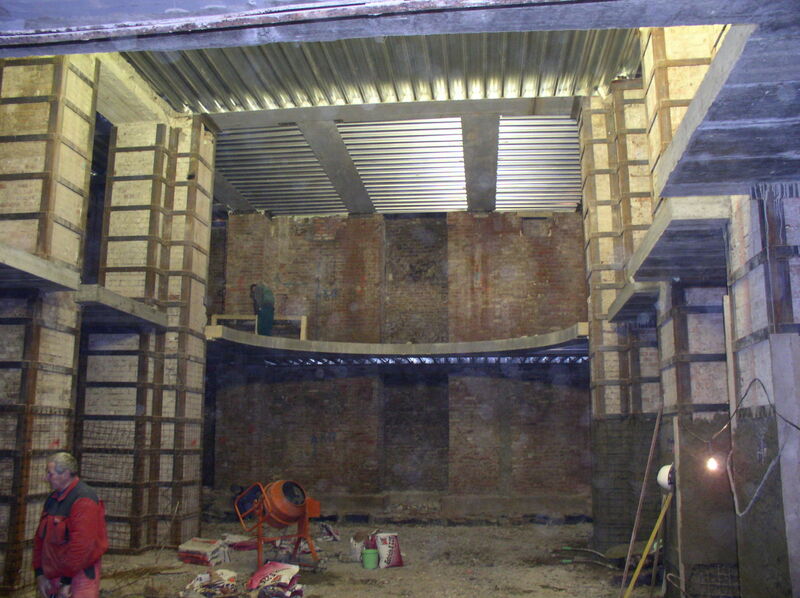 The renovation was rather demanding due to the poor technical condition of the building. 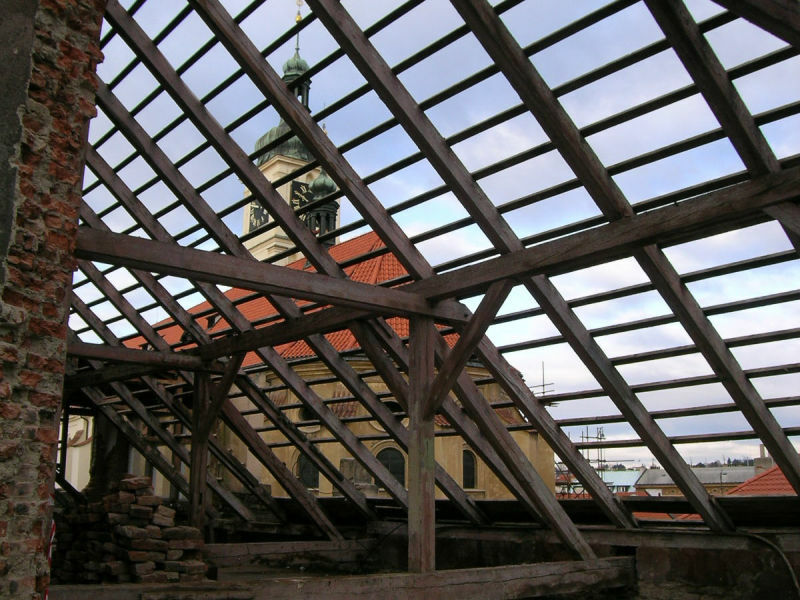 The quality of the original masonry was quite varying and it had to be reinforced with steel L sections and belted steel. 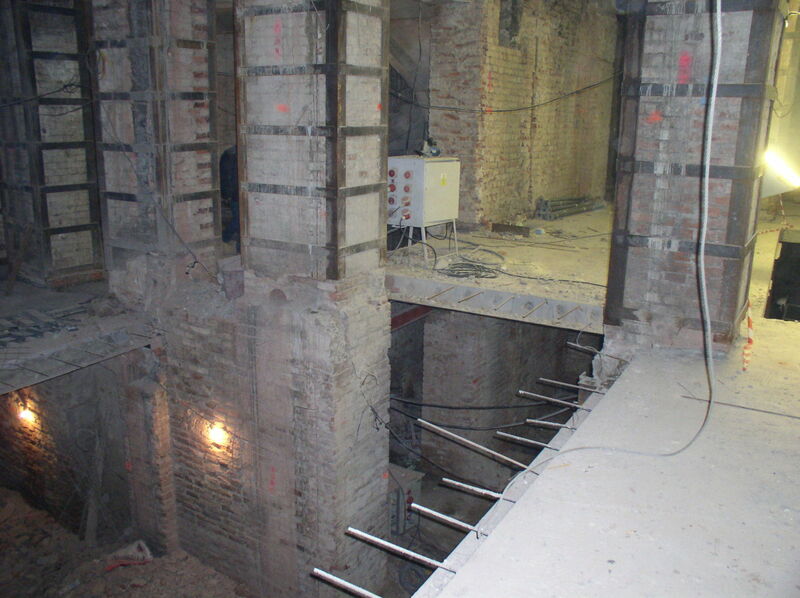 The load-bearing floor structures could not be used anymore. 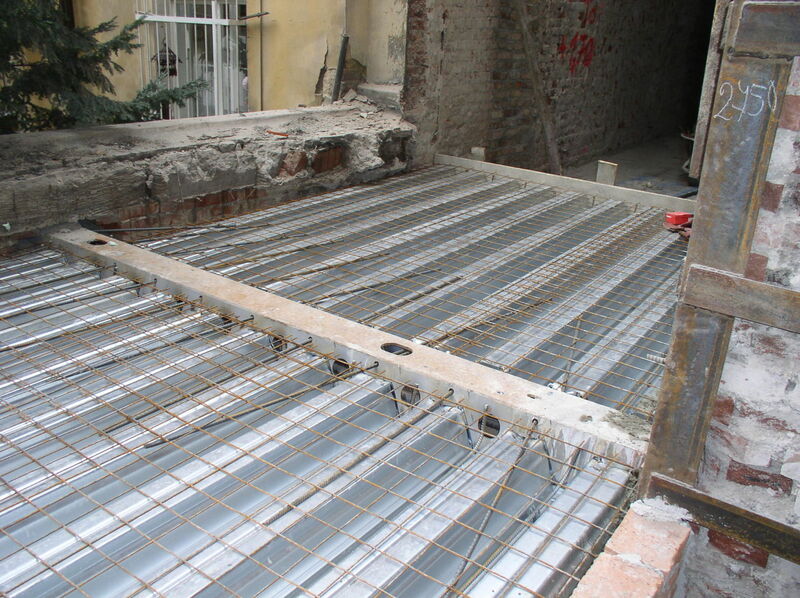 Under the condition of limited space for the construction works it was very important to find a suitable technical solution that would be reliable and fast enough without disturbing too much the traffic in the Old Town´s narrow streets. 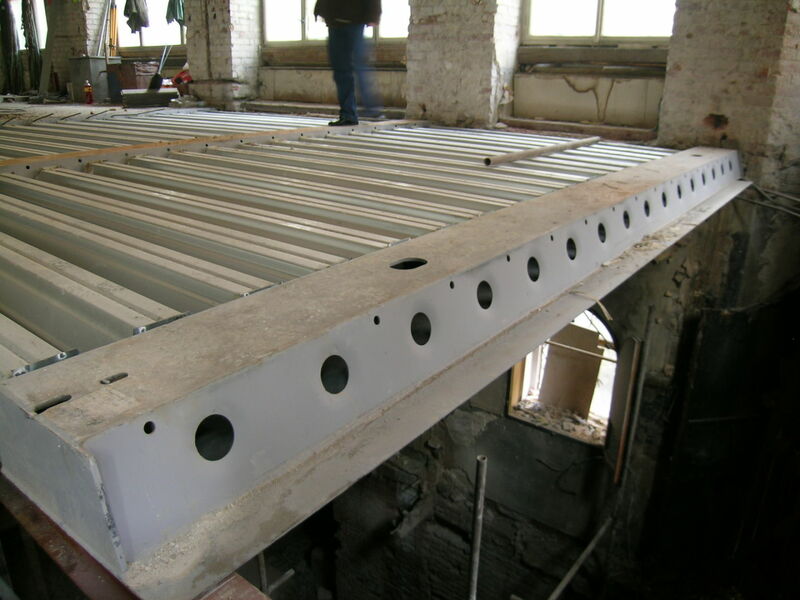 Composite steel and concrete floor system using DELTABEAM® Composite Beams in combination with corrugated steel panels was chosen as the most convenient option. DELTABEAM® Composite Beams also helped to ensure stability of the building at all stages during renovation. 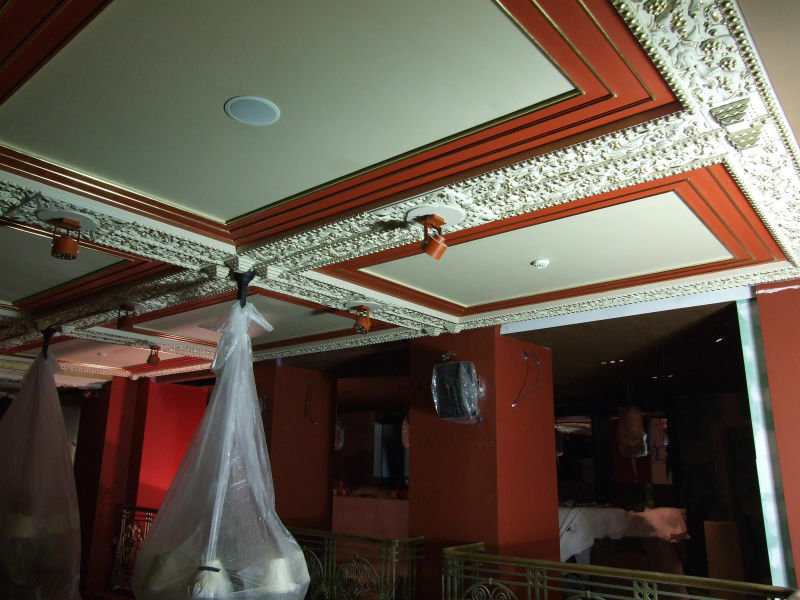 Nowadays the floor structures with DELTABEAM® Composite Beams are hidden behind the identical copies of the original stucco on the ceilings of the restaurants and the hotel lobby. 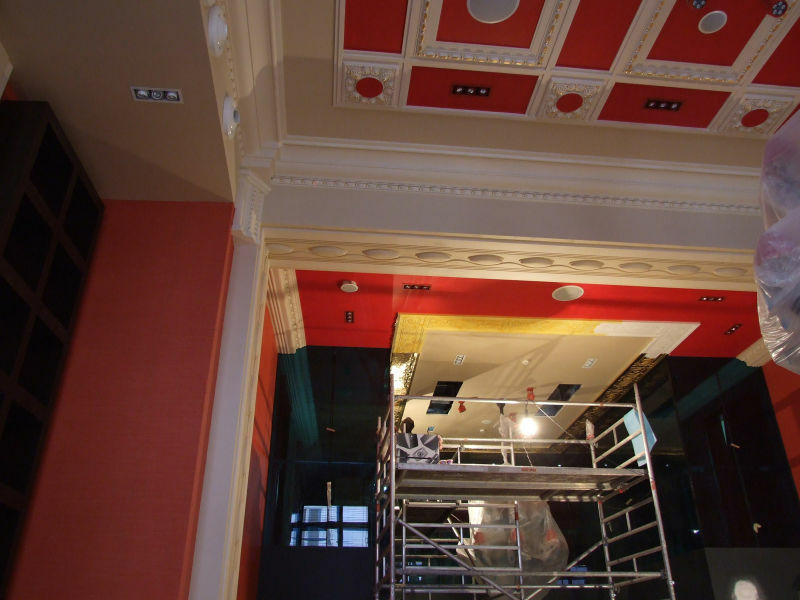 This renovation helped to save the historical building with some of its architectural and decorative features. Rich and vibrant colours, luxury materials and impressive details underlined by distinct stucco decorations are speaking for themselves. 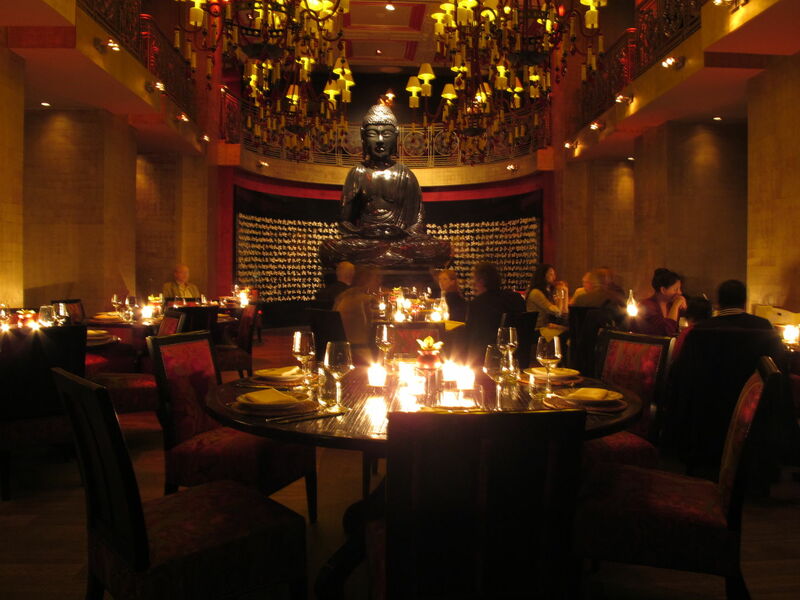 While still in line with the global concept, the Buddha-Bar Hotel Prague also represents original Czech architecture.